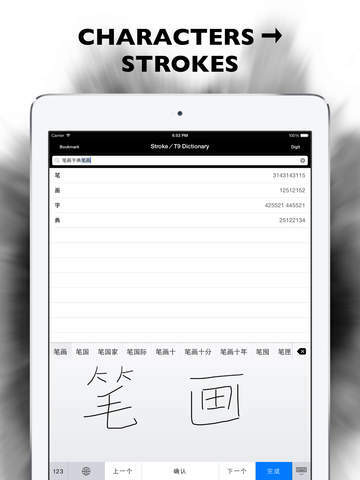 You are learning Chinese, you are learning to write. 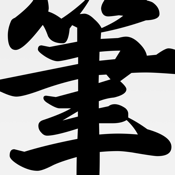 No, you can't guess how to write Chinese characters, native speakers often fail to do so. 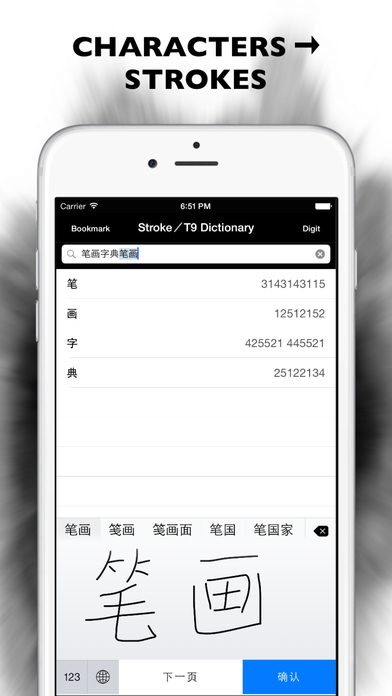 Why not use Stroke/T9 Dictionary? How can the app help you? ◦ You search the strokes by character, and vice versa. - The strokes are displayed as radicals or digits. 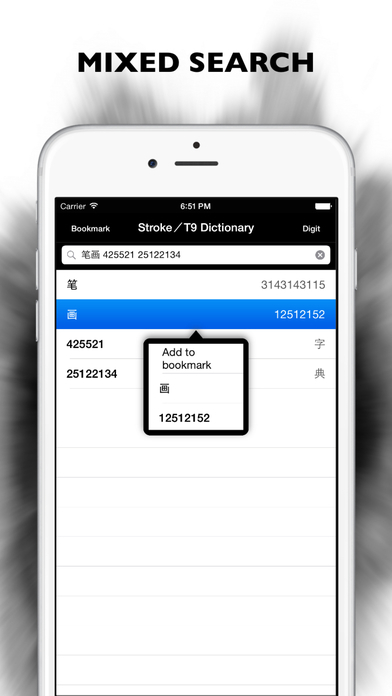 - The app supports both traditional and simplified Chinese characters. ◦ You bookmark the search results for future reference. ◦ You copy the result to clipboard. Should you find any errata, please don’t hesitate to inform us!